A state panel will be named soon to look into improving Michigan’s dismal literacy rate. Governor Rick Snyder signed an executive order Wednesday creating the new PreK-12 Literacy Commission. 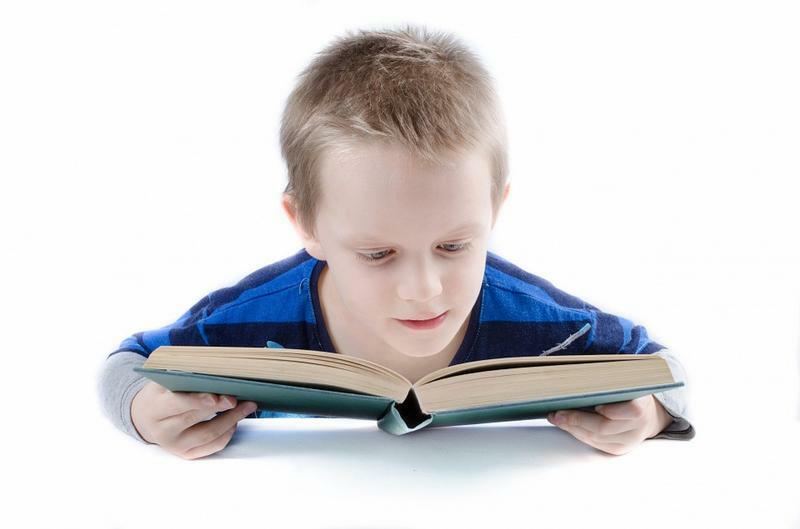 The Michigan Public Radio Network's Rick Pluta reports on the creation of a literacy commission by Governor Rick Snyder. Ypsilanti Community Schools officials continue to develop plans for year round schools. The District plans on piloting a balanced calendar in one or two buildings starting in the fall.